With our six sliding head lathes up to 32mm diameter capacity we have the ability to product complicated, high tolerance parts complete from exotic materials. Supplying many blue-chip organisations, turning is one of Beta Engineering’s principal fields of expertise. We supply armoured vehicle components, yellow goods, rolling mill consumables, geo-technical and structural construction systems. Our rapid vertical machining centres allow us to perform secondary operations on turned parts, whilst also milling complex parts from solid. With our broad operations knowledge we provide a complete service offering management and quality control of sub-contract procedures including heat treatment and surface coatings. Located in Goldthorpe, near Rotherham since 1984, Beta Engineering has developed a focused manufacturing capability based on CNC technology. 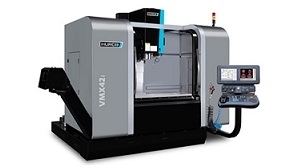 In addition to traditional standalone machining centres, our 6 sliding head CNC lathes allow complete production of finished components from raw bar material, without the need for costly secondary operations and component transfer. Our highly skilled operators and tool makers generate innovative process improvements and high quality, cost effective solutions across a range of batch sizes and difficult materials. This contribution is valued by our long standing customer base of Blue Chip orginisations who supply into a variety of competitive global market segments. Recent investment and a relocation to a new 15,000 sq ft facility mean that we can now offer these services to a broader customer base. 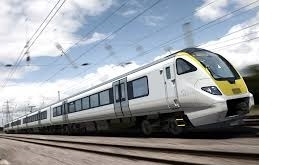 Beta Engineering Services Ltd have secured the continuation of a contract to supply Bombardier trains for the next two years with the supply of their hydraulic manifolds. 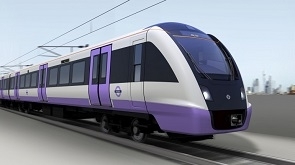 Beta Engineering Services are awarded a 2 year contract for the supply of hydraulic manifolds to Bombardier for their Crossrail project. 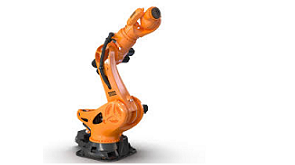 Beta Engineering Limited is a company registered in England and Wales.